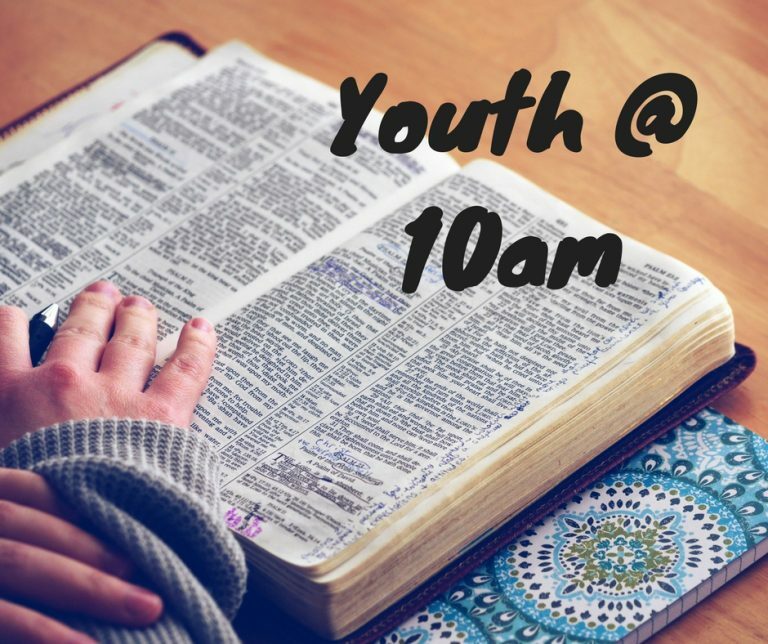 Youth@10am is a small group designed for our youth, which runs during a 10am Sunday service. Youth @ 10am, runs during term and the team goes out together to the ‘blue room’, just before the sermon, to engage in biblical teaching that parallels that being taught to the rest of the church. However, at Youth @ 10am, young people are given the opportunity to ask questions, respond and delve deeper into the themes and bible passages being explored.